This book analyses Vietnam’s claim of sovereignty over Paracel and Spratly Islands. This book analyses Vietnam’s claim of sovereignty over Paracel and Spratly Islands. 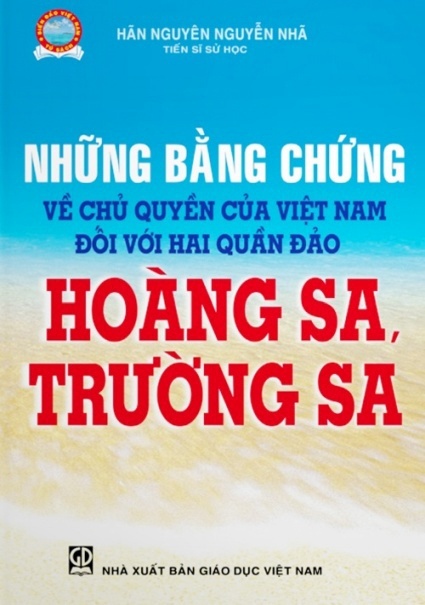 Based on a book originally published in Vietnamese, the author offers a historical analysis to examine the sovereignty of the islands from multiple perspectives. 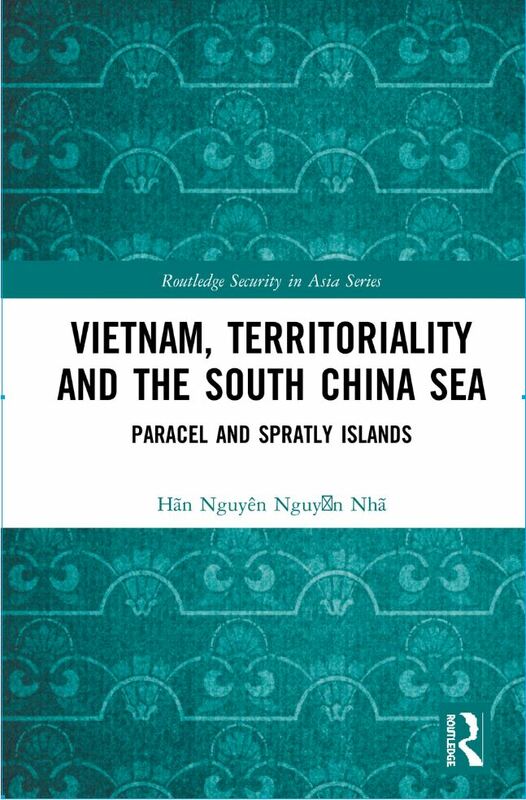 Motivated by the lack of up-to-date and scholarly studies in English on the topic and based on rigorous analysis of historical, legal and technical evidence, the book makes the case for Vietnam’s sovereignty over Paracel and Spratly Islands. 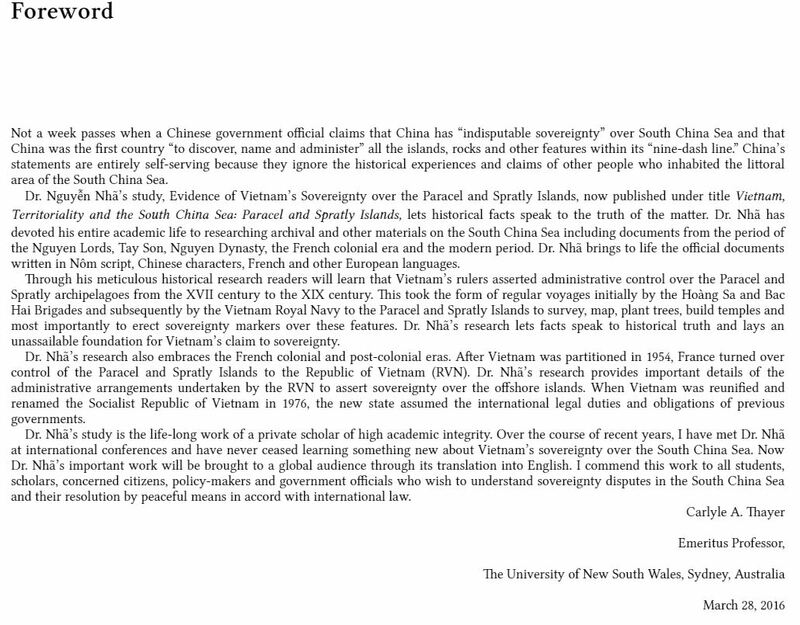 Source: Vietnam, Territoriality and the South China Sea: Paracel and Spratly Islands. 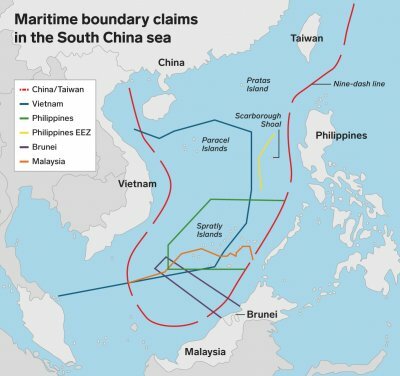 Vietnam, Territoriality and the South China Sea: Paracel and Spratly Islands, do Nhà xuất bản Routledge (Anh Quốc) ấn hành vào tháng 10 năm 2018. Nguyên tác: Những Bằng Chứng về Chủ Quyền của Việt Nam đối với Hai Quần Ðảo Hoàng Sa và Trường Sa, tác giả Hãn Nguyên Nguyễn Nhã, Nhà Xuất Bản Giáo Dục Việt Nam, 2014.